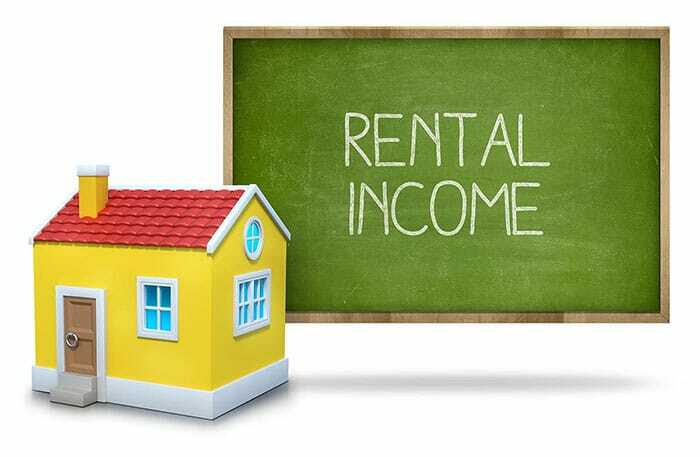 Those that are planning on purchasing rental property in Bakersfield will want to read this article. Bakersfield investment property has always been popular because it’s one of the last remaining places that will still allow a positive cash-flow in California. With Bakersfield’s industry and growth pattern it’s no wonder that investors flock to the area. Rental property in Bakersfield consists of single family homes and multi-family homes and depending on your investment strategy you’ll want to concentrate on certain areas. Rental property in Bakersfield can offer investors stable reoccurring returns. With places like North Bakersfield and Northeast Bakersfield you can cash-in on monthly returns whereas Northwest and Southwest Bakersfield may not yield the highly monthly returns but the appreciation will be better. North Bakersfield offers a community name Oildale where savvy investors can return a positive cash-flow. Both single family homes and multi-family homes for sale are available in the Oildale area. As previously stated, Northwest and Southwest Bakersfield will likely yield better appreciation. With neighborhoods in the Southwest like Campus Park, Laurel Glen, The Oaks and the Spice Tract just to name a few, investors will attract established renters that just might not be able to purchase a home yet. Northwest Bakersfield is no different, it brings Neighborhoods like Hampton Woods, San Trope, Madison Grove, Westlakes and South San Lauren to name a few. When it comes to making a sure bet investment there aren’t many more secure than Bakersfield real estate. This stunning city boasts huge industry and growth potential. This is what has made it such a popular place to relocate to. For this reason, the property value in Bakersfield has increased substantially over the years. That is why Bakersfield real estate is a safe bet if you are looking to make some serious returns! For more information on purchasing rental property in Bakersfield, please contact us or leave a comment below. We’d appreciate the opportunity to assist you!